How do you start having your money work for you? 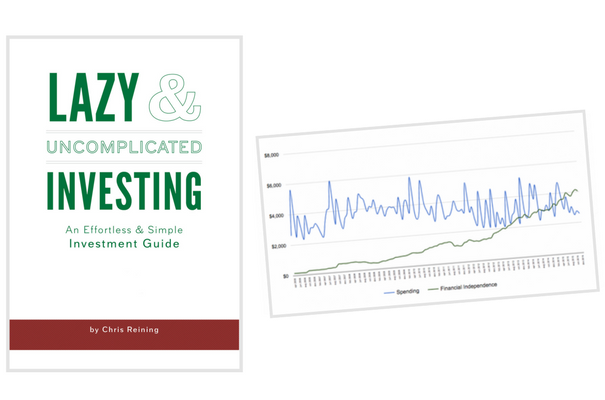 While it seems like investing is the right answer, it’s so complicated and overwhelming that you don’t know where to start. I can help. Go ahead and download this free guide so instead of working for money, you can start having your money work for you, and get the freedom and flexibility you want. Plus, I’ll send you a simple spreadsheet I developed to see your progress.